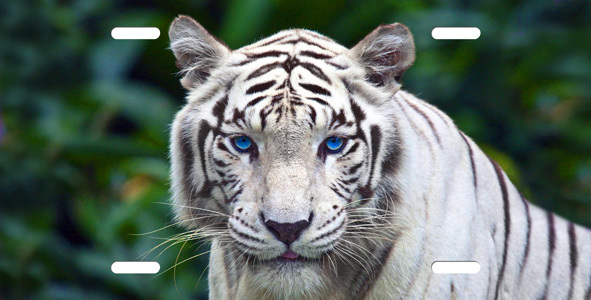 White Tiger License Plate Wow! look at those eyes! you can add a name or special dates to this plate or leave it just they way it is.